Gone without a Trace Giveaway! a Trace! Yay! You can enter to win below. if I have to choose…I guess be stabbed. once—neither. But I’d rather be shot. the thought of a knife slicing me, so to be shot. to be lied to, I’d rather feel emotional pain knowing the truth. believe I’m going to agree with him again. …fall in love but lose it or never fall in love? these questions? I want to fall in love and keep it. get to go first? He stole my answer. agree with both of them. us what you’re working on right now. first book is due October 1.
to find a way to work with Alex—before it’s too late. Your Dreams, an abstinence curriculum. But her heart is tuned to suspense. 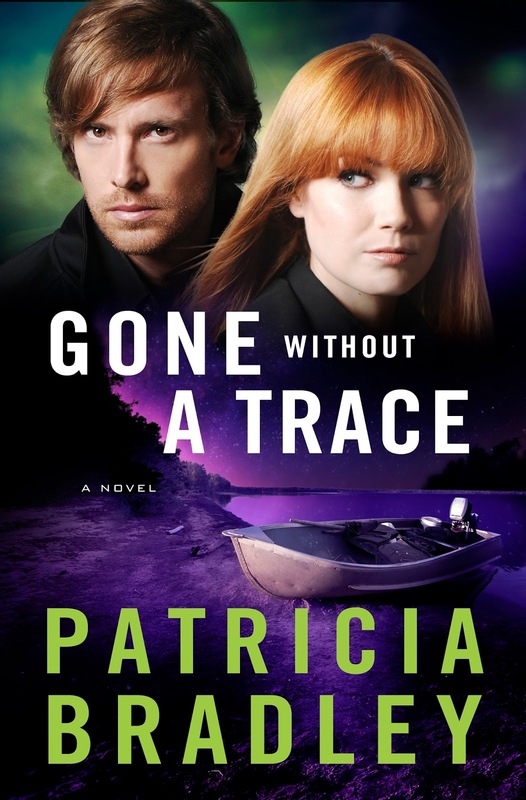 Posted in UncategorizedTagged giveaway, Gone Without a Trace, Patricia Bradley, romantic suspense1 Comment on Gone without a Trace Giveaway! Hey everyone, I’m not back from my blogging break, officially, but this week is going to be so cool because it’s a week full of suspense! Today we’re going to play Would You Rather with Patricia Bradley, friend and author of Shadows of the Past and her hero and heroine, Nick and Taylor! Wednesday, Pat is sharing a devotion that that threads her spiritual arc in her novel. And Friday, Faith Readers (our local book club) will be giving our group review of Shadows of the Past, so hang with us this week for lots of fun. Le’ts play! for a nice dinner and a rented movie or go out? stay in and watch a movie. Nick: Love flying. Airports are great places to people watch. walk through acres of woods in the pitch black with a friend? scary things with a friend. Always. share scary things with a friend. Always. promising and already award-winning writer. Posted in UncategorizedTagged #ShadowsofthePast, fiction, Patricia Bradley, romantic suspense2 Comments on A Suspense-Full Week!